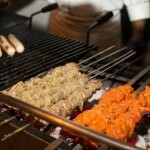 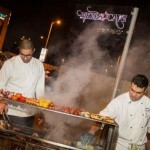 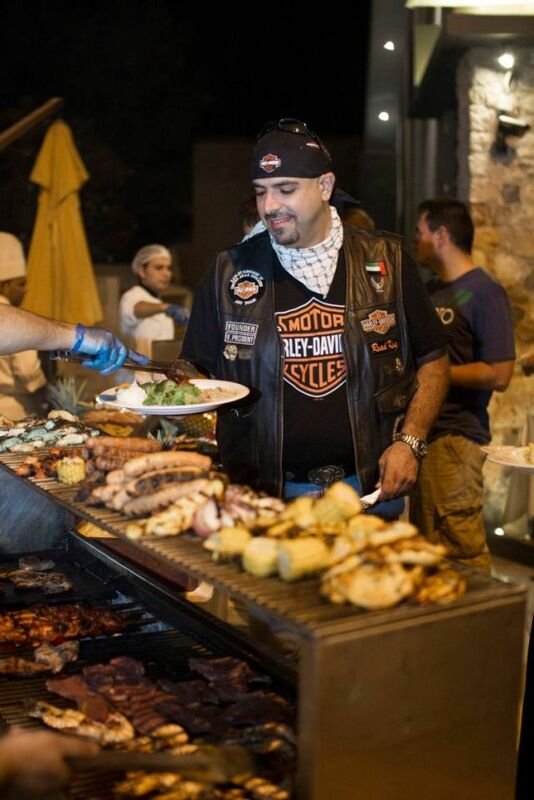 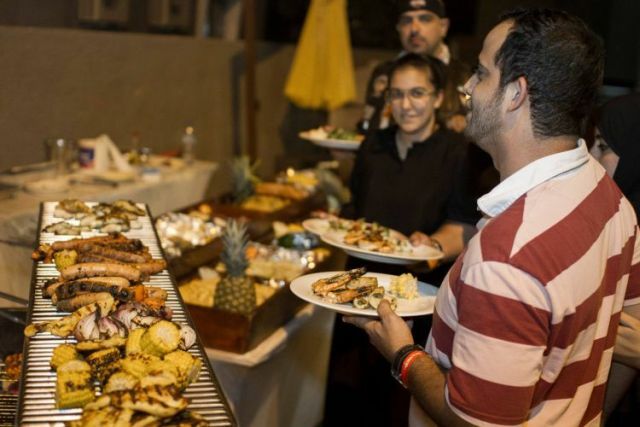 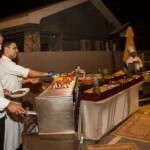 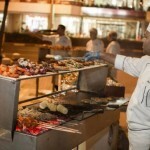 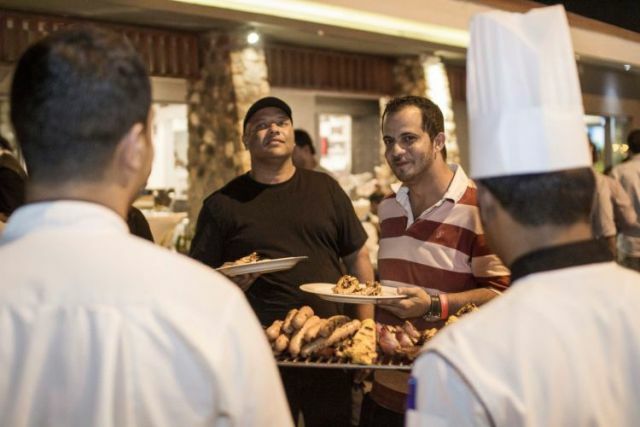 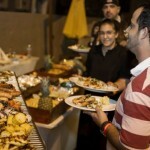 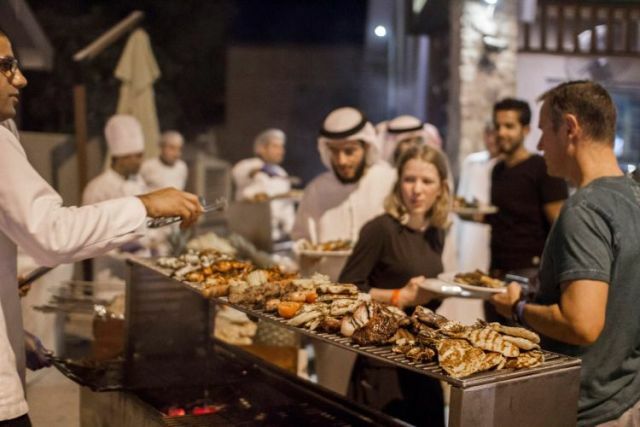 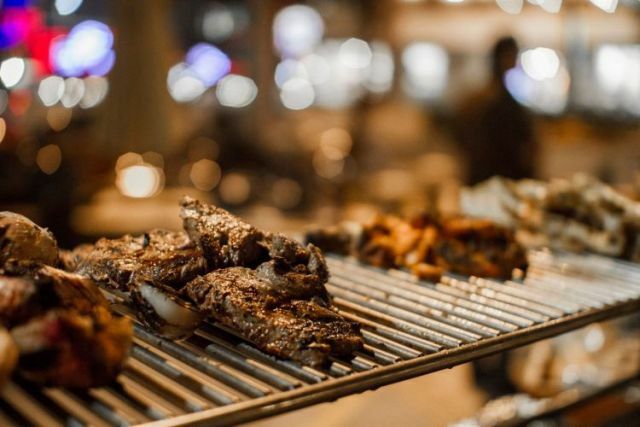 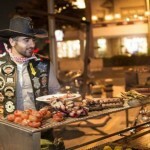 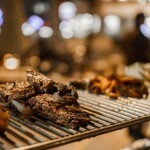 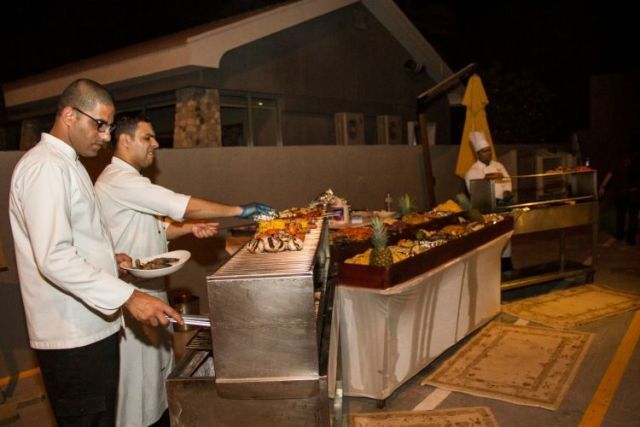 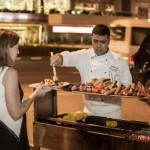 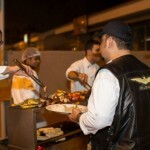 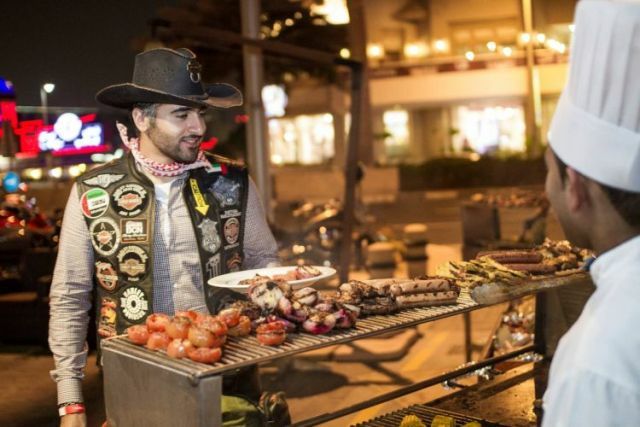 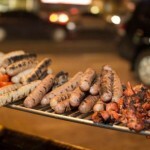 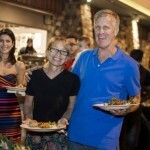 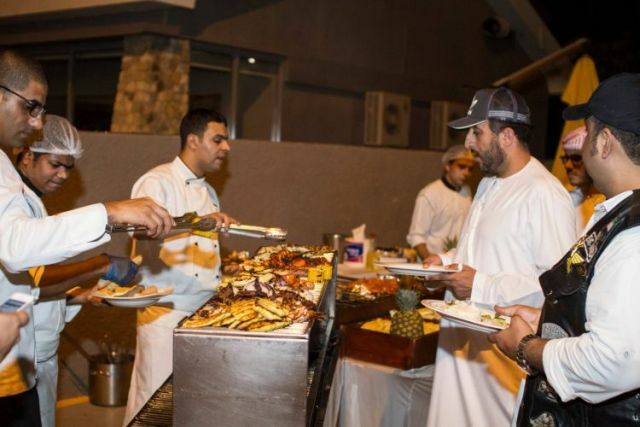 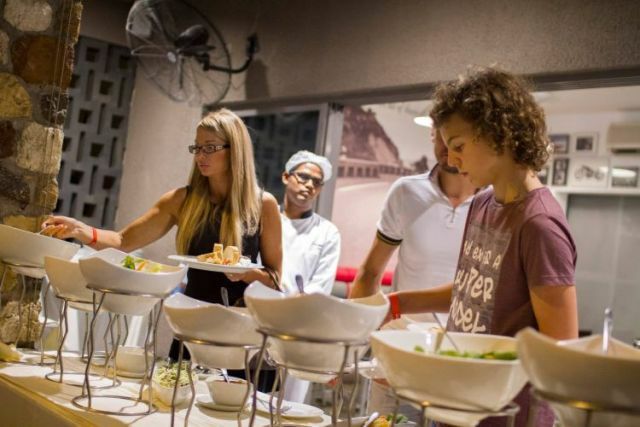 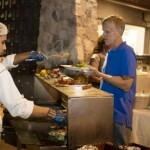 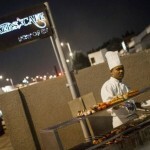 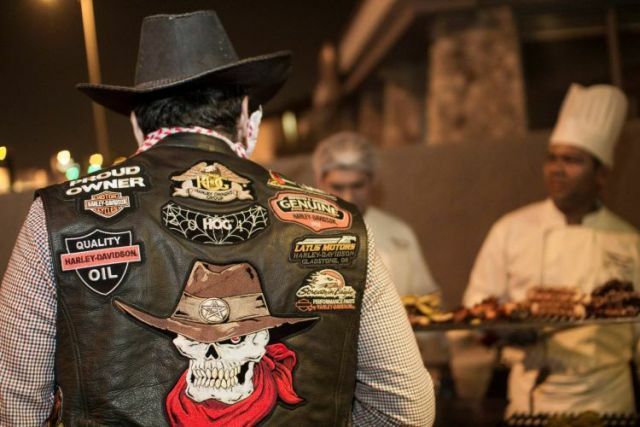 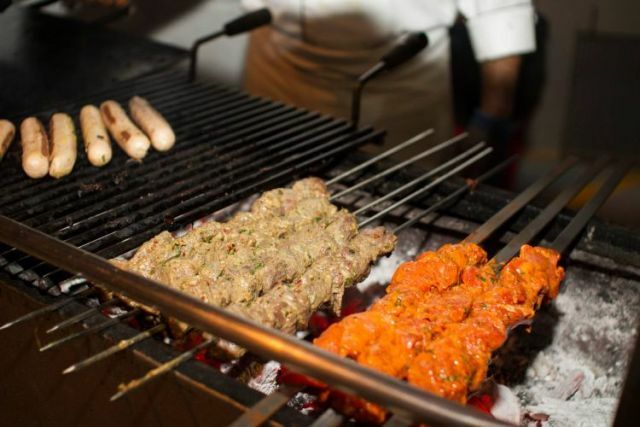 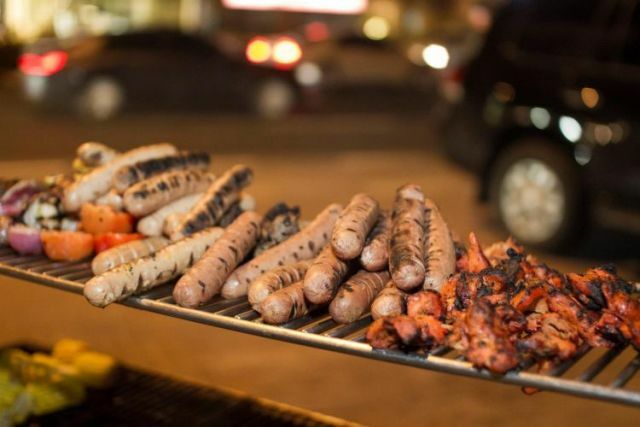 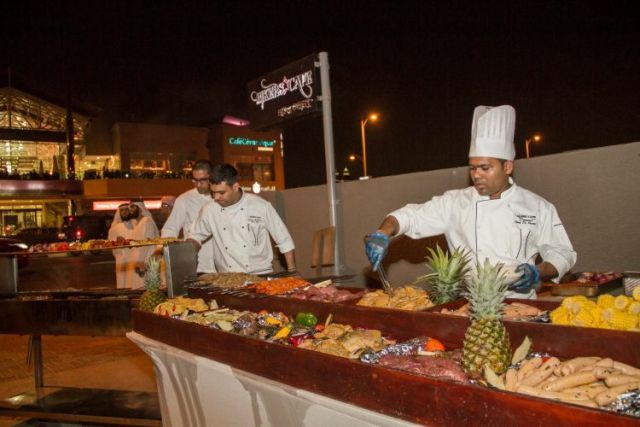 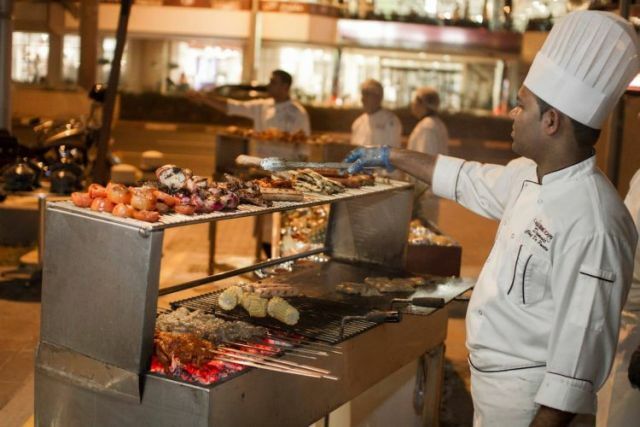 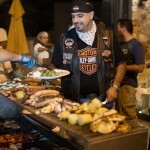 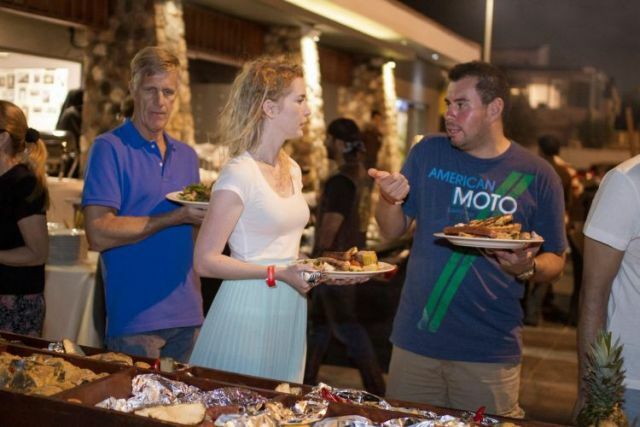 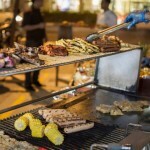 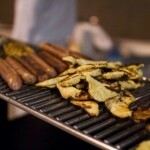 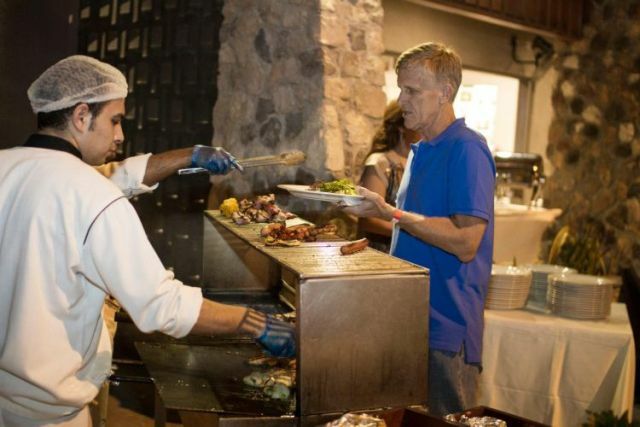 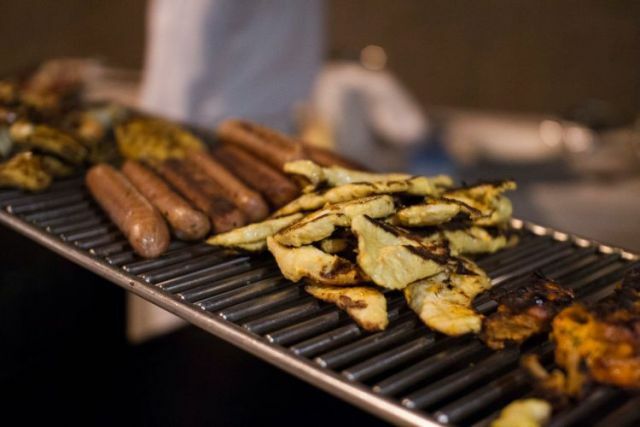 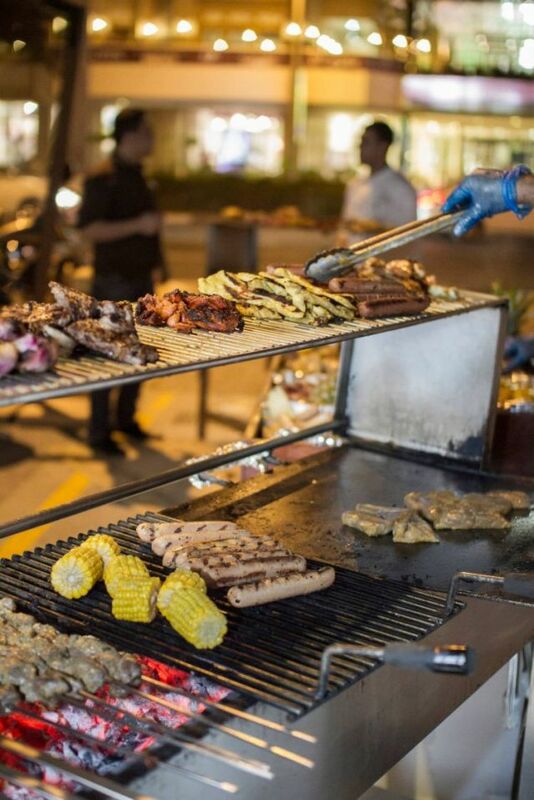 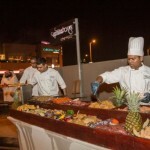 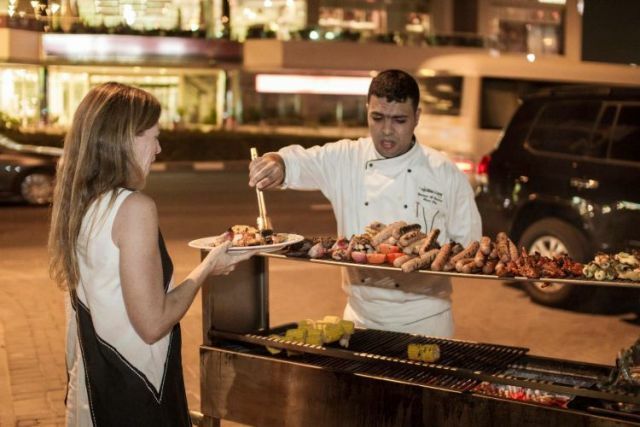 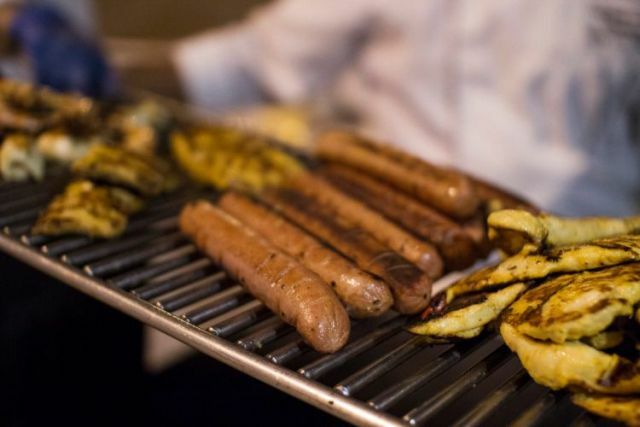 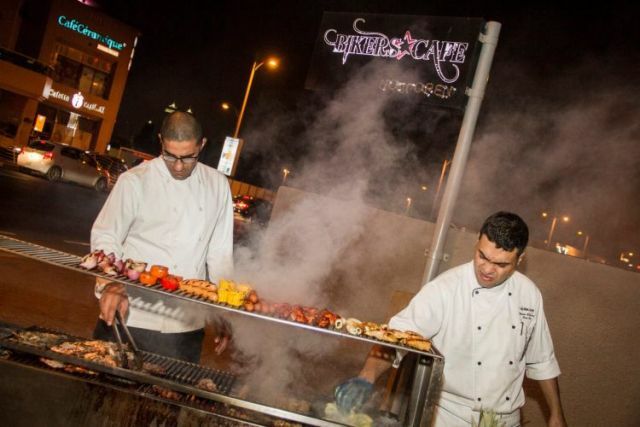 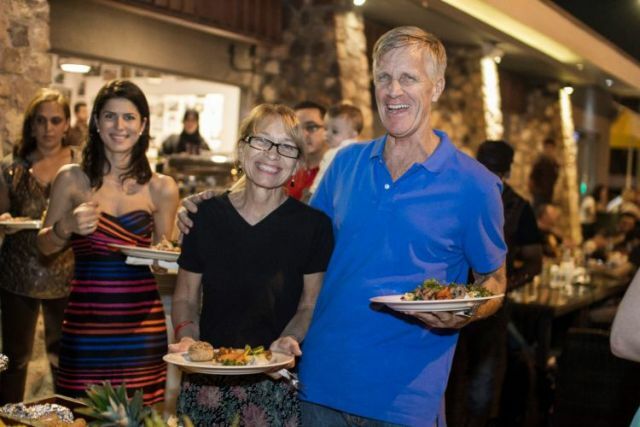 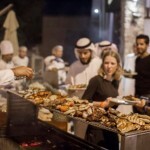 Our latest BBQ Night, hosted on the last day of October, saw the usual crowds pour in, with familiar faces and bikes mixing it up with a lot of new customers, including families, who were impressed by the evening and promised to be back for more. 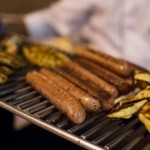 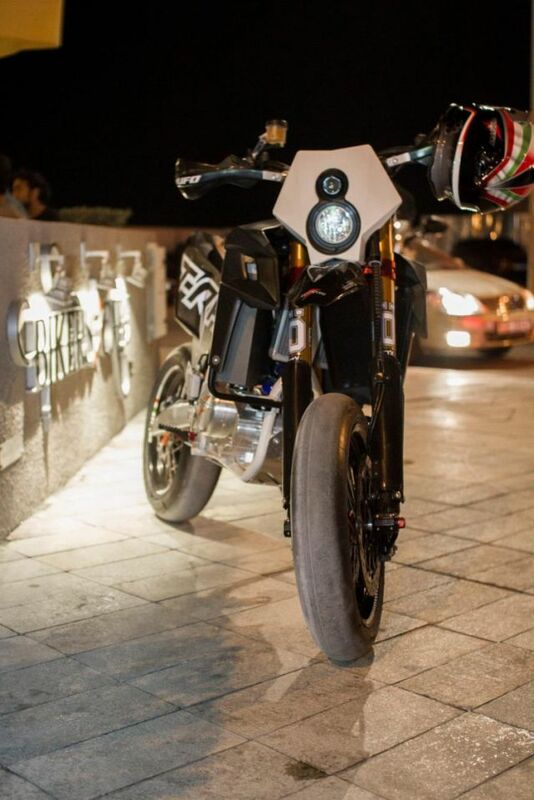 With the BBQ stations fired up and rocking, we also had the pleasure of showing off a Tacita electric bike. 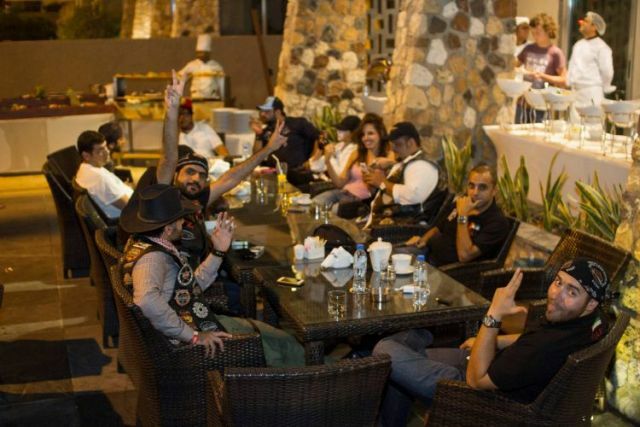 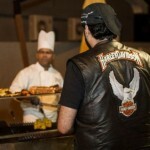 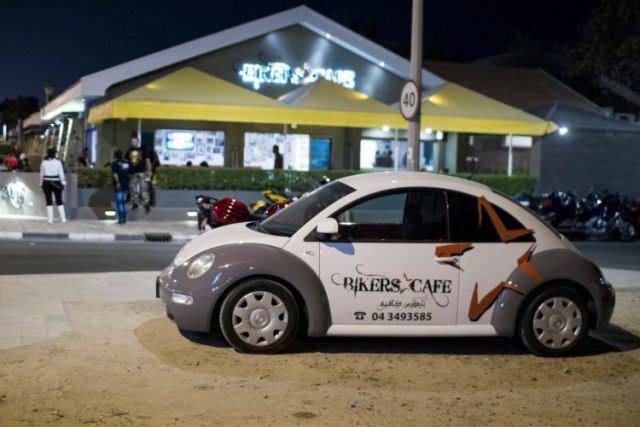 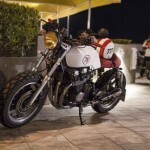 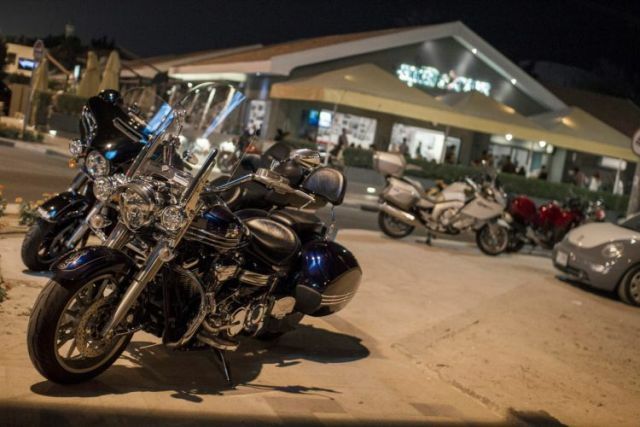 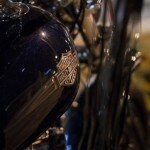 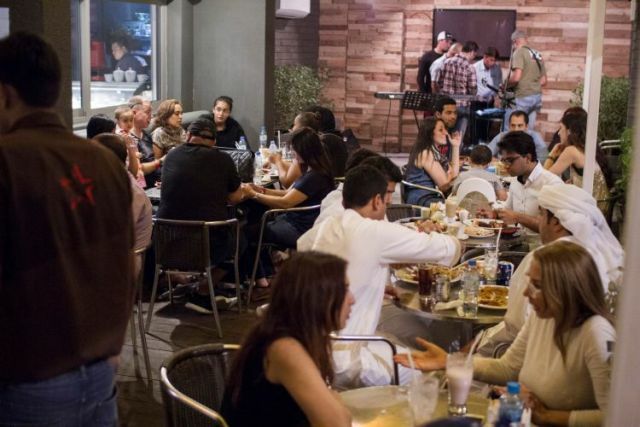 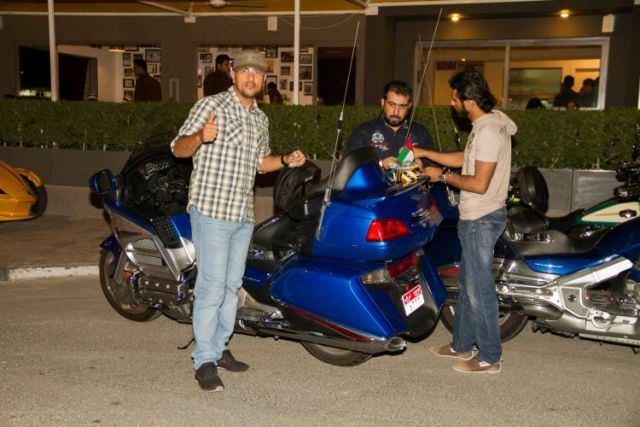 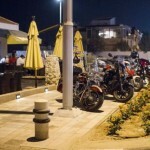 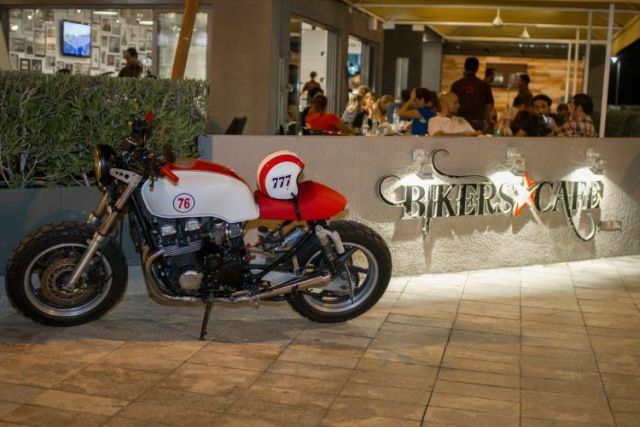 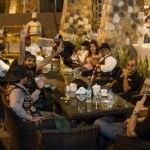 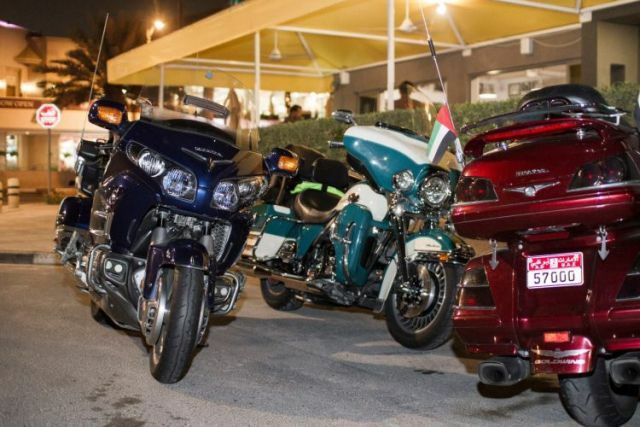 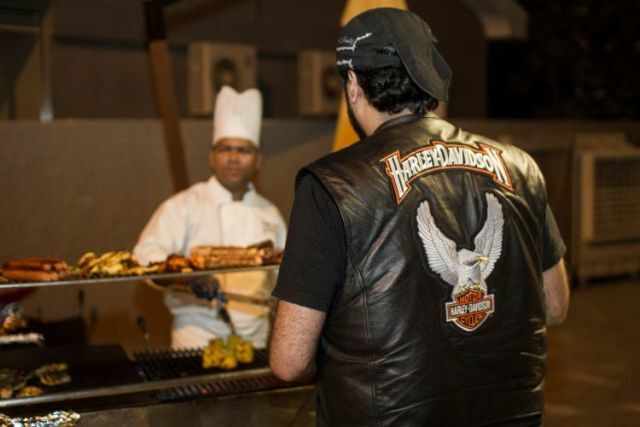 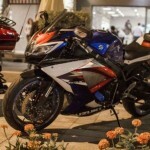 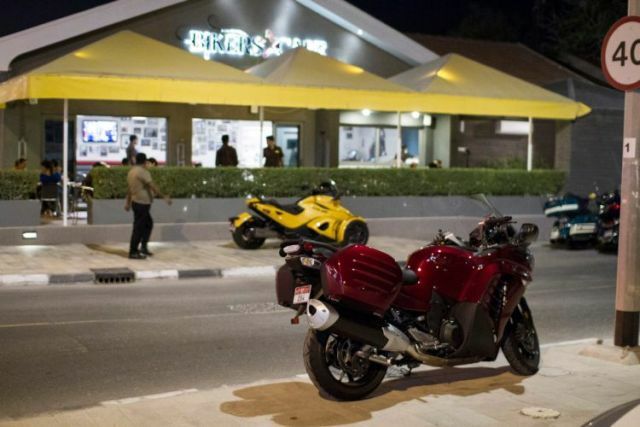 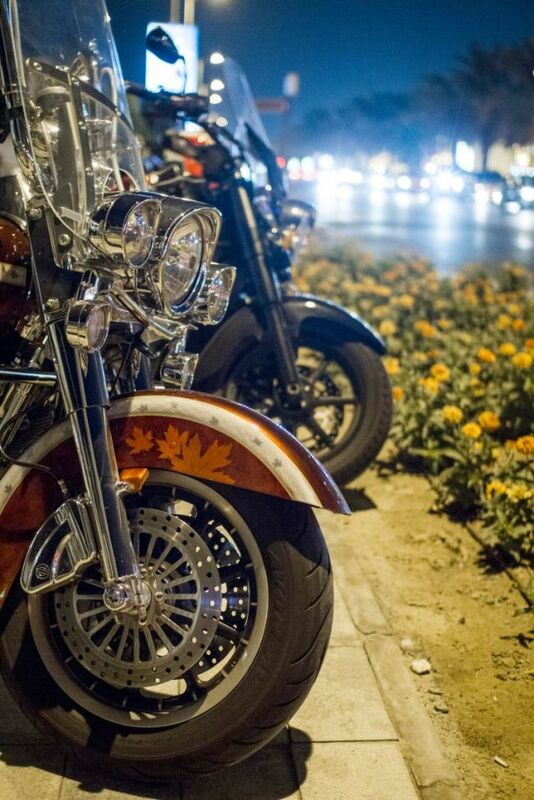 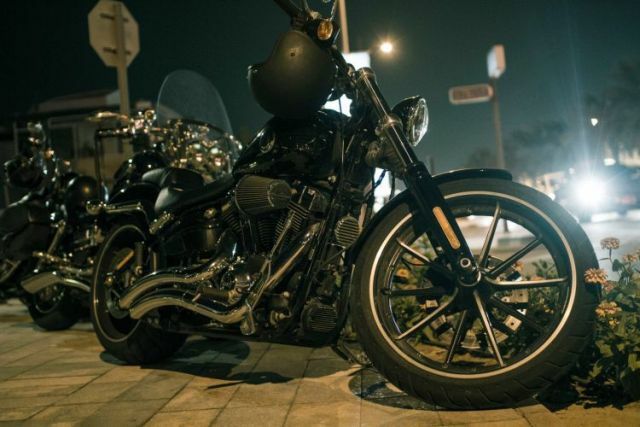 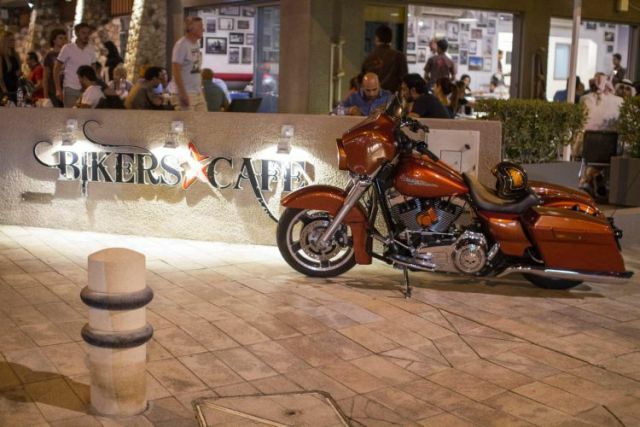 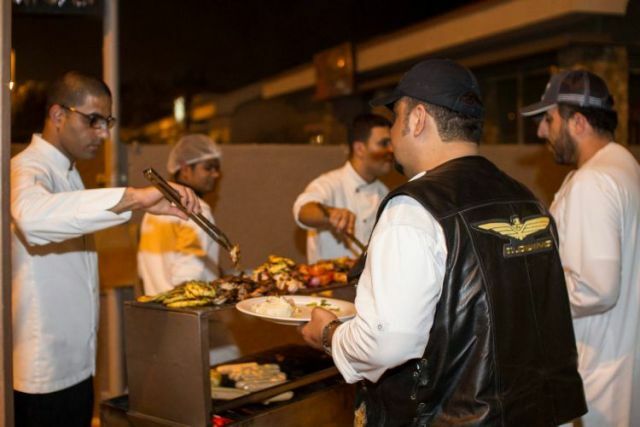 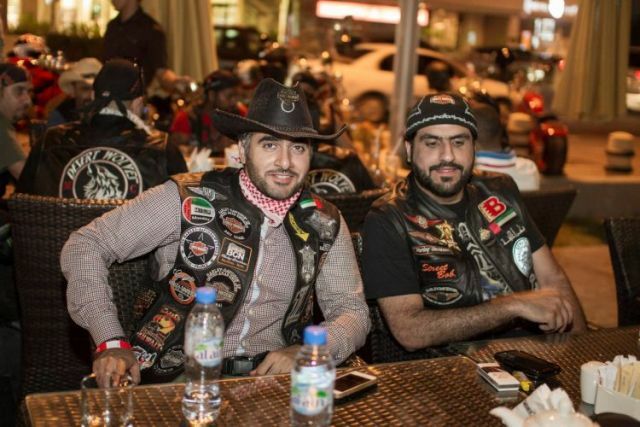 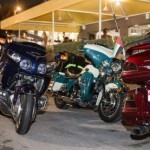 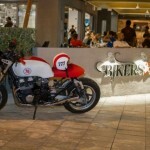 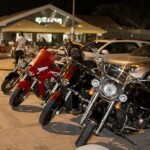 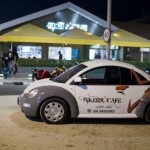 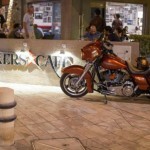 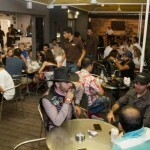 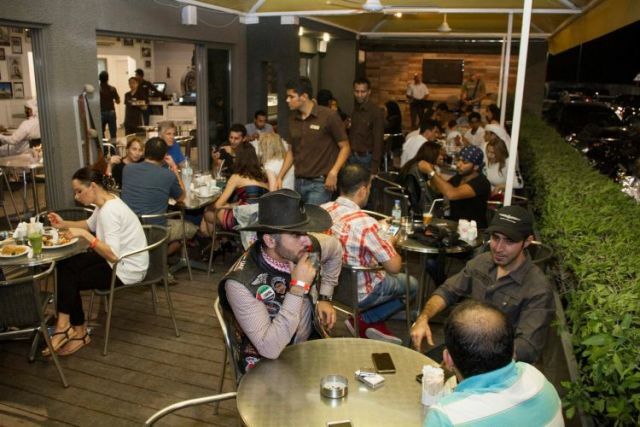 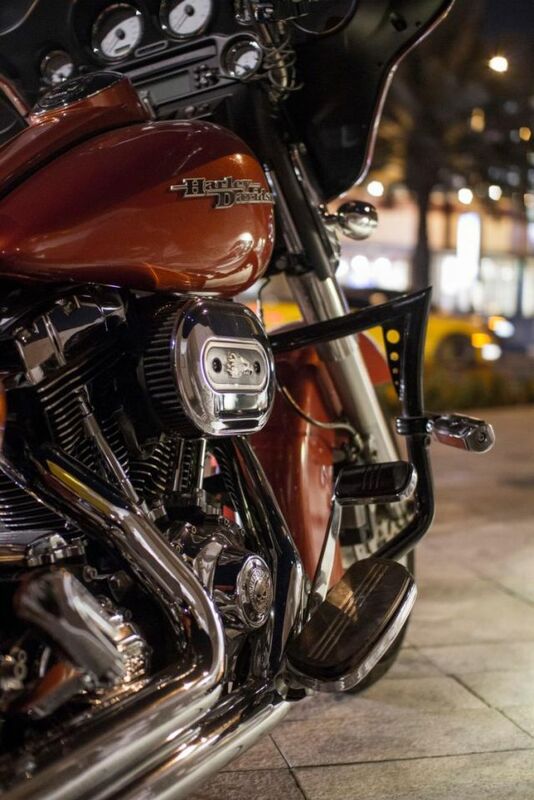 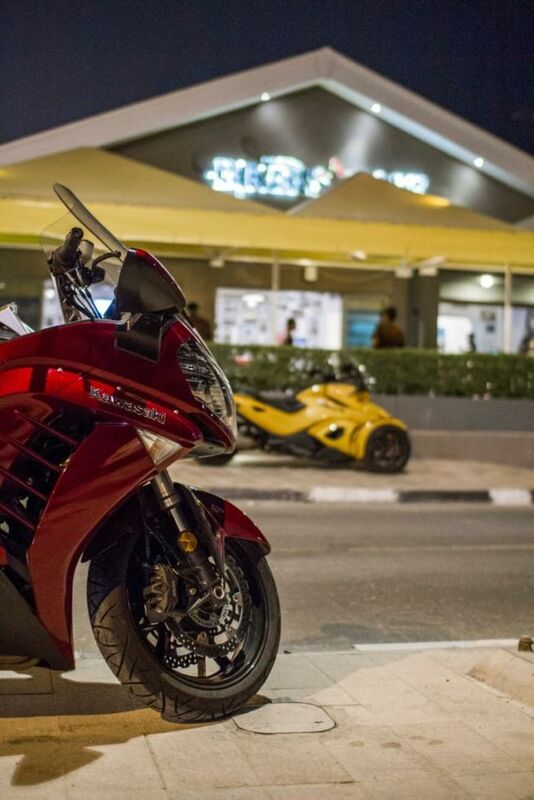 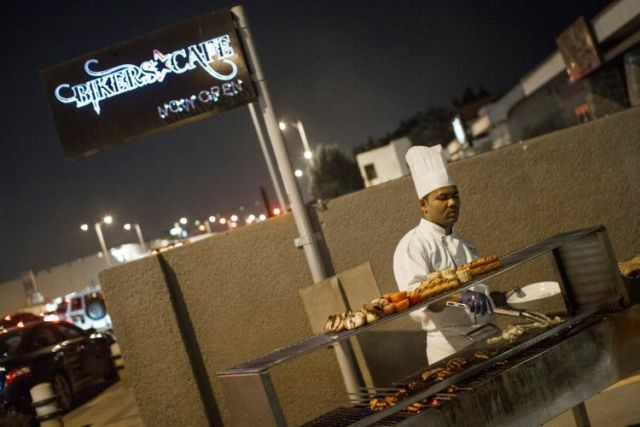 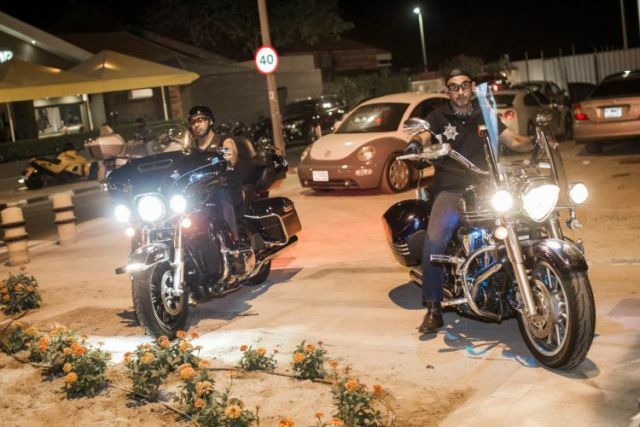 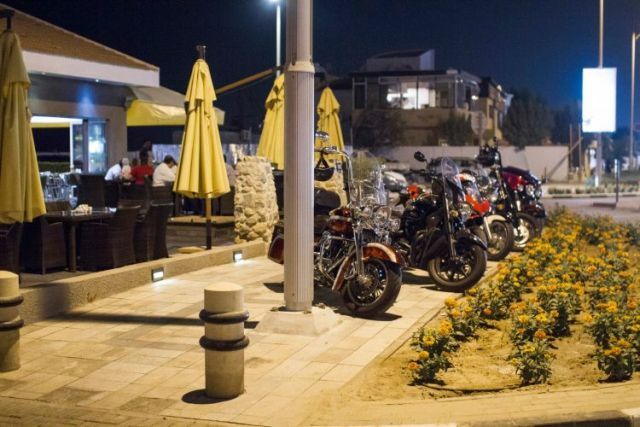 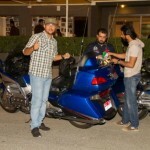 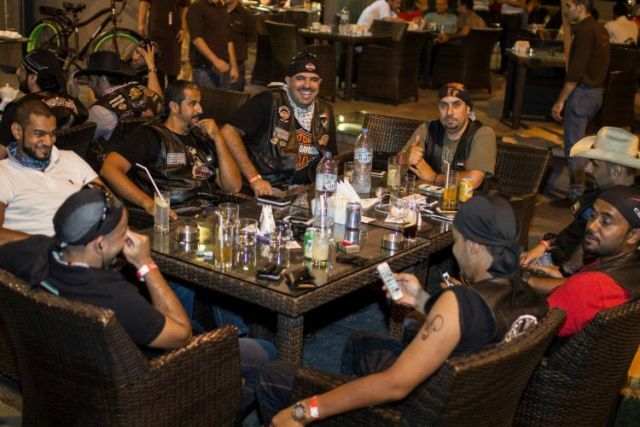 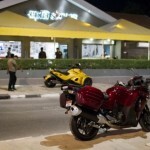 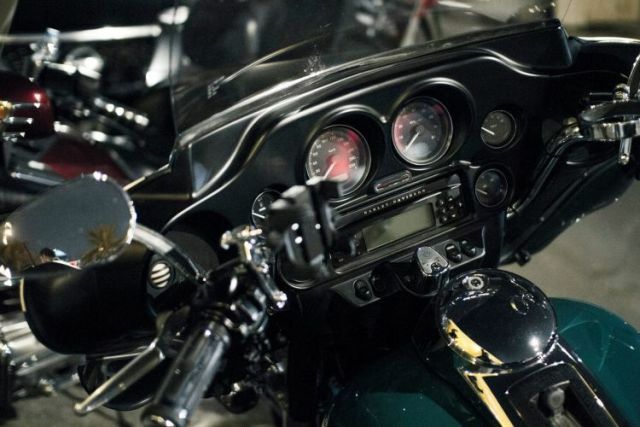 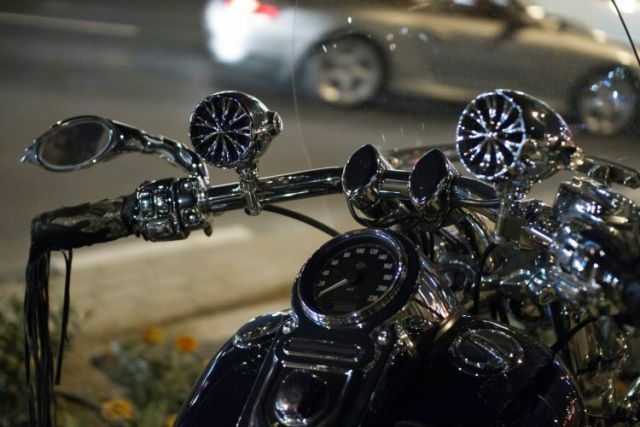 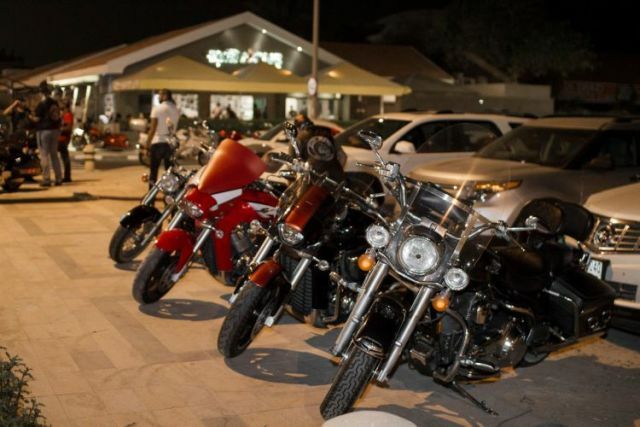 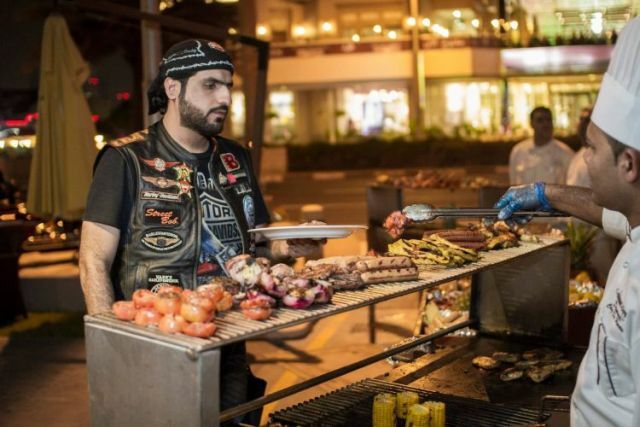 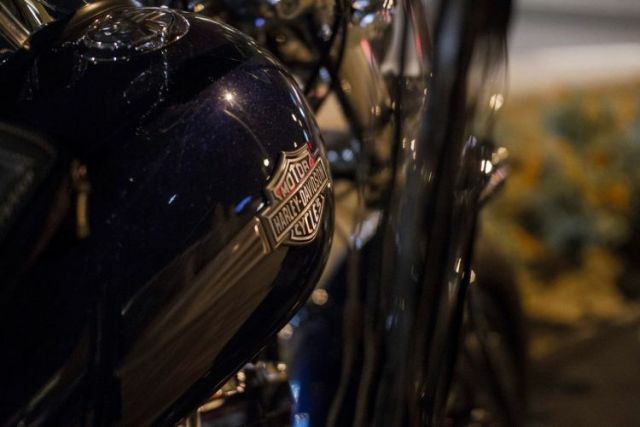 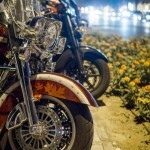 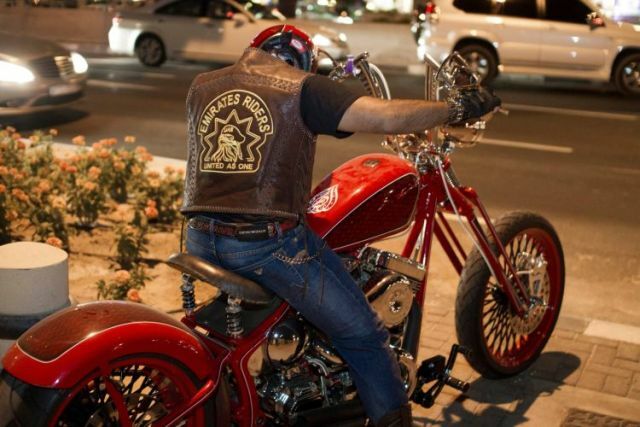 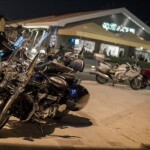 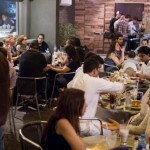 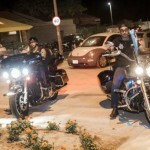 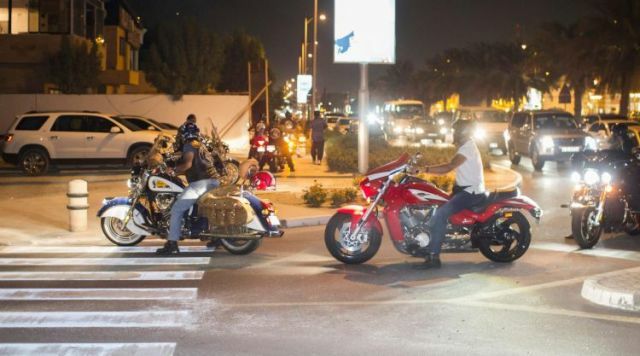 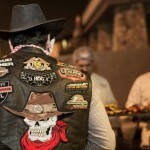 It was flown down to Dubai by an enthusiastic individual for the Gulf Bike Week, and he was kind enough to bring it down to Bikers Cafe for the evening. 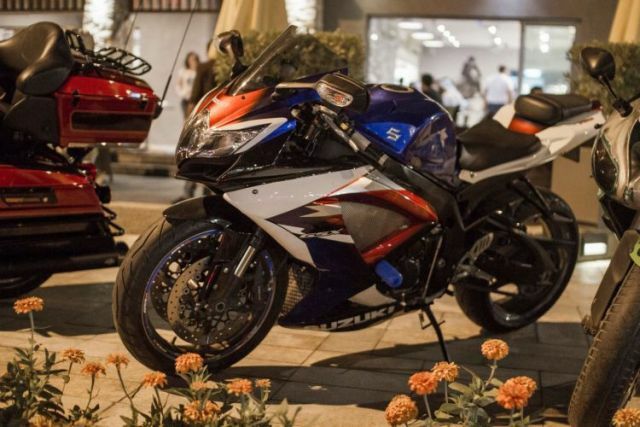 Specifically designed for racing, with hidden batteries and slick tyres, the bike can hit a top speed of 130km/h, and with absolutely no sound to accompany the brilliant performance. 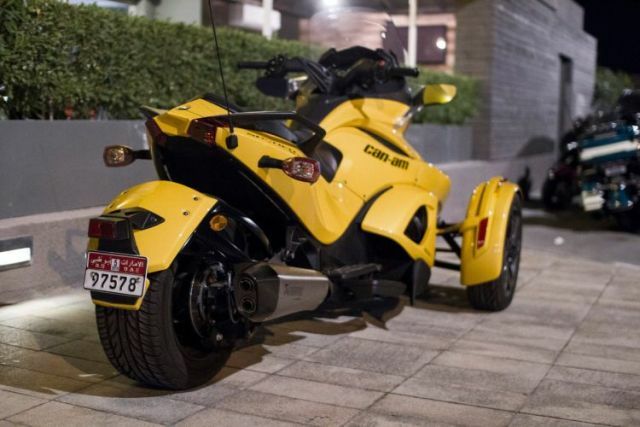 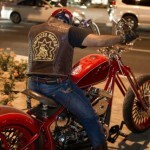 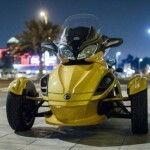 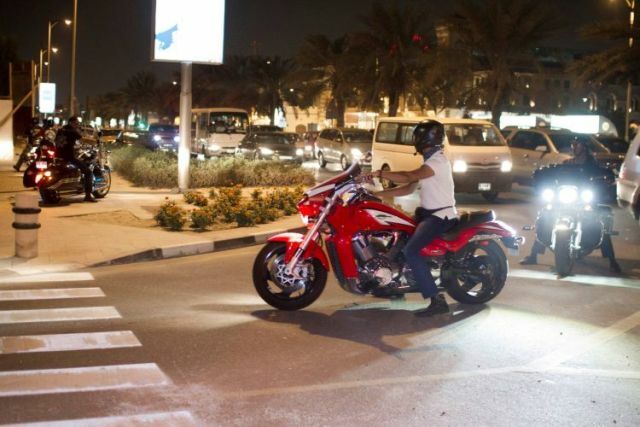 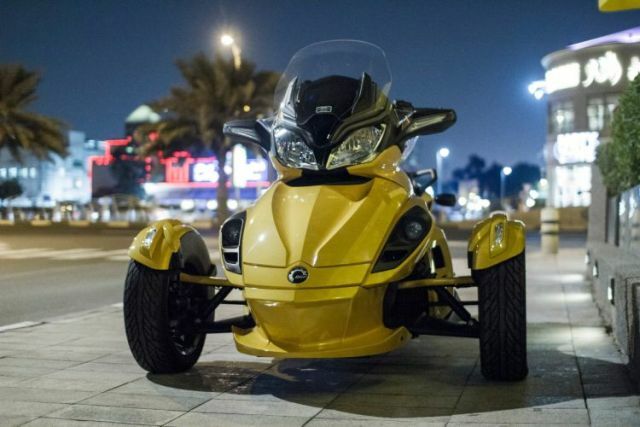 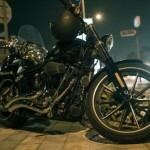 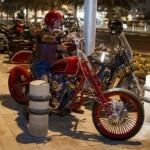 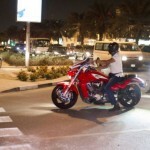 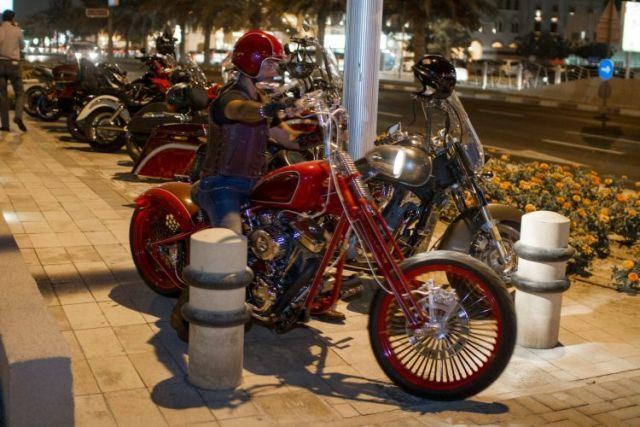 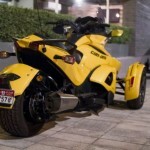 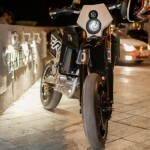 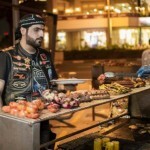 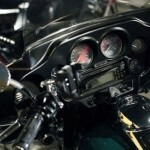 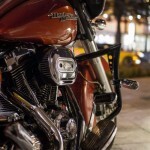 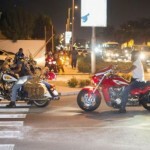 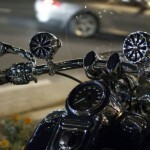 never seen before in the UAE, the bike will be in Dubai for just three days. 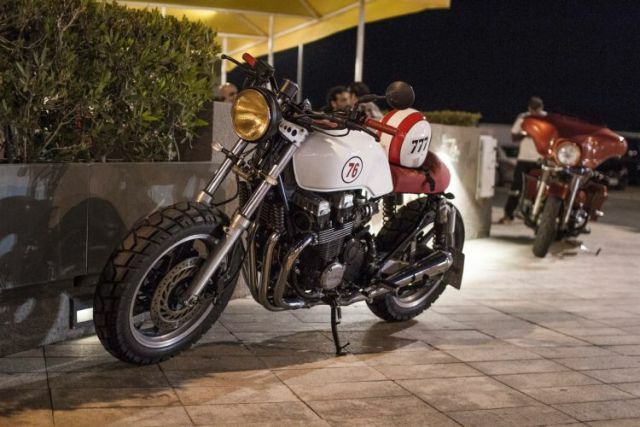 As always, it wasn’t just the bikes taking the centrestage, with a collection of awesome sportscars wowing the crowds as well, including Nissan GT-Rs, Ford Mustangs and even a T-Rex trike.